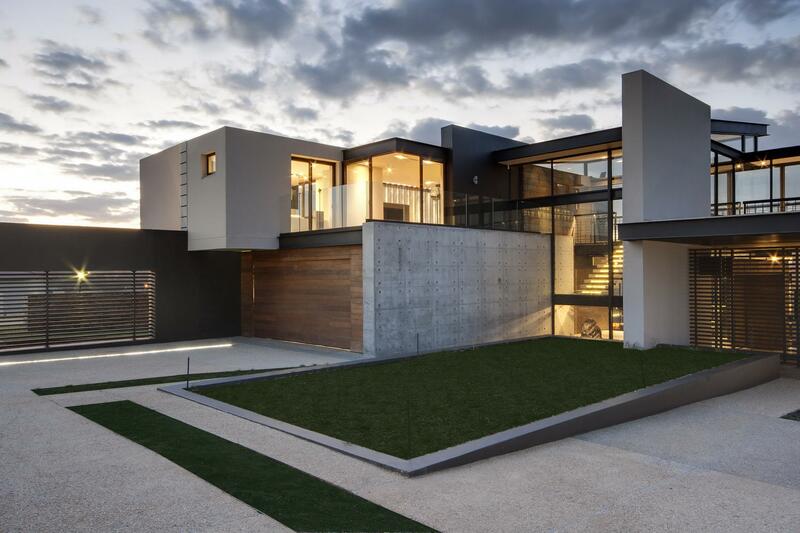 Steel construction has taken the home remodelling industry by storm. The material has become a go-to for everything from residential houses to schools, shopping centres, gyms, bridges and warehouses. Again and again contractors, engineers and architects are placing it at the top of their resource list because they know that they'll get quality performance along with numerous other benefits. Keep reading to find out why you too should choose steel for your next home renovation! Steel is a material you can depend upon in times of need. It won't contract or expand during exposure to extreme temperatures. It's non-combustible, and hence is essentially fire-proof. 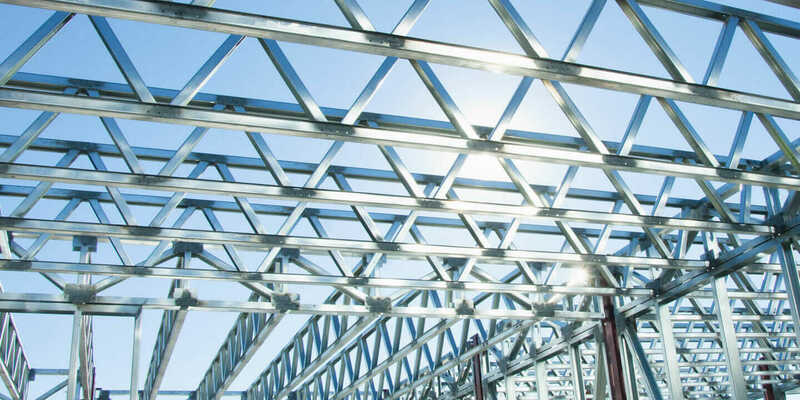 A steel frame is dimensionally stable and rigid in structure, meaning it makes your home earthquake-proof. It is resistance to infestations from termites or other destructive pests. In the world of home remodelling, steel is probably the most sustainable material available. Most of its construction components are developed from recycled steel, avoiding unnecessary waste ending up in landfill. For example instead of chopping down a few trees to supply the lumber for your home, you can alternatively use the body of a few old cars. Furthermore its durability ensures strength and function over long period of time, hence avoiding the need for replacements. Wide Span Sheds state that “Although only making up a small percentage of the world market, Australia leads the way in the production and cold formed steel applications.” Therefore in choosing this material you can assist the domestic economy, boosting up our levels of development and growth. Steel is a fairly flexible material, allowing for a greater design possibilities. 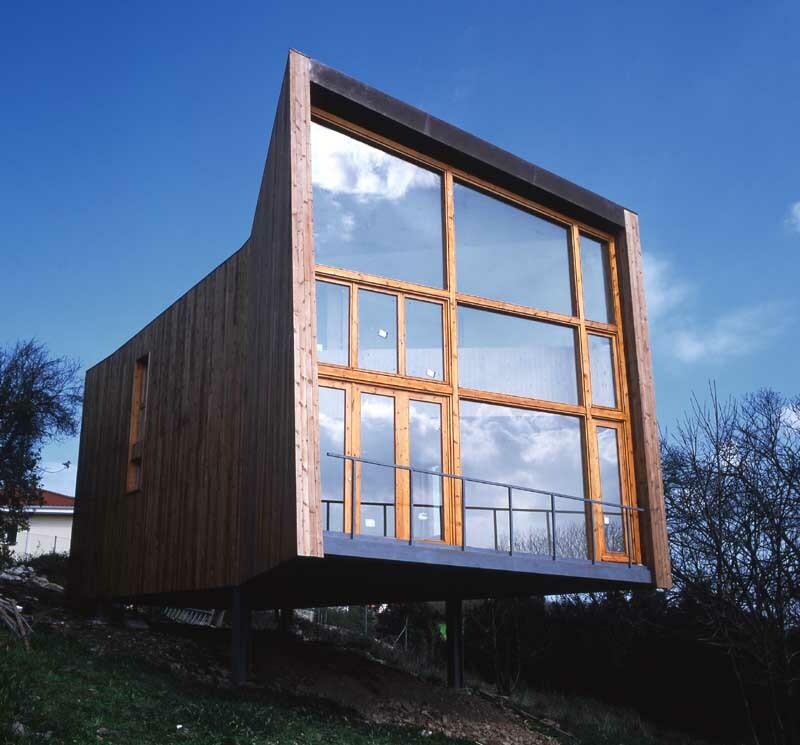 Architects have been able to contort and imagine it into ways that traditional lumber and brick simply cannot. 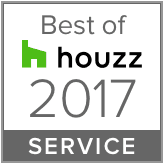 Overall it's ideal for reconfiguring, modernising, adapting and extending your home with minimal disruption. Homeowners renovating with it often report that they find it highly accomodating, as it allows them to get to their desired dimensions (up to 1/16th of an inch), unlike other materials such as lumber. Another great design property of steel is that after it has been used to form the foundation of your home you can now easily now easily incorporate in other materials such as glass, stone, mortar or even brick to create an alluring and unique design. Firstly steel is more flexible and lighter than traditional renovation materials, meaning it can be transported to your construction site with greater ease, cutting transport costs. Secondly steel-based projects tend to be completed faster than other projects, saving time, energy and money during construction. Thirdly its actually cheaper than more conventional materials. Another way to cut your costs is to purchase fittings for your home from an online based retailer such as www.renovatorstore.com.au! Because the products aren't stocked to a store you get to avoid the retail margins, and hence get lower prices. A steel-work project cannot simply be handed over to any engineer. It requires a deft hand that has been specifically trained in the discipline. These steel specialists hold industry recognised certification in the fabrication, design and build of steel-framed structures. Even when dealing with pre-fabricated steel kits, you can be assured the materials were accurately developed by pros using safe and reliable protocols. 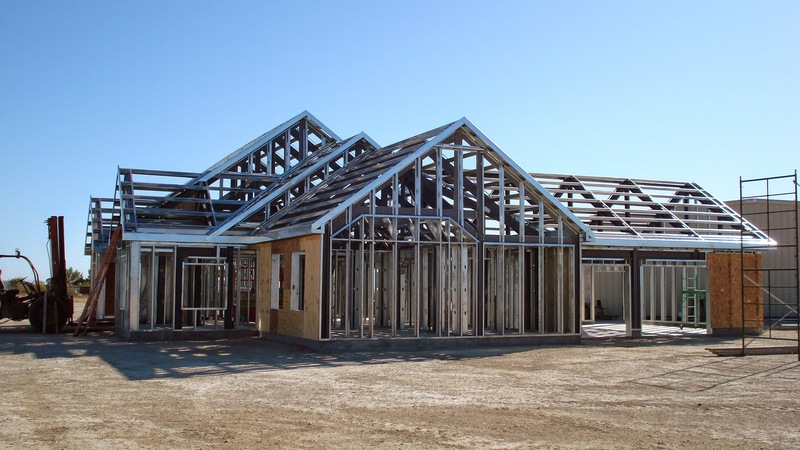 Unlike concrete, steel frames are at full strength as soon as they're completed. This means stairways can be fitted and set right away, offering safe access to the structure. Quickly installed decking for composite slabs will provide stable platforms. Unique lifting points for members and lifting brackets. Frames designed to support mobile elevating working platforms for use with erected steel work. Edge protections installed at ground level before any erection. Widespread utilisation of nets for managing trades. Cutting of composite floor decking performed offsite. Overall, steel has become a popular choice because it consistently returns high quality standards. Homeowners get precision products, and durability, flexibility and strength under the most challenging circumstances. Contractors, architects and engineers appreciate the quality assurance of the material with its exacting specifications under controlled conditions.